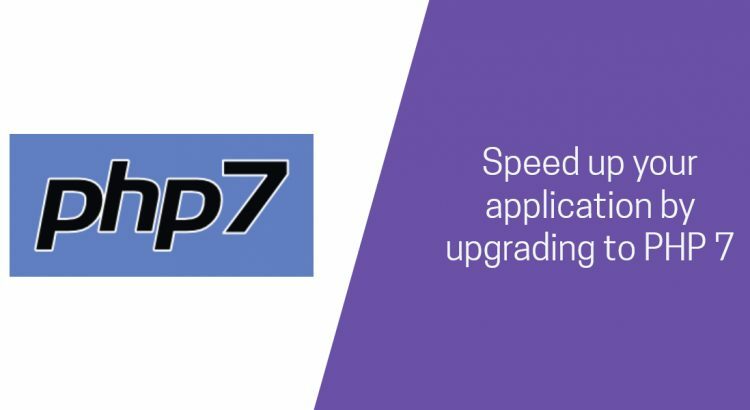 In this tutorial, we are going to provide you with step by step instructions on how to install PHP 7 on an Ubuntu 16.04 VPS and on a CentOS 7 VPS. PHP 7 is the latest version of the PHP processing engine and it is faster than any other previous version of PHP. Also, PHP 7 consumes less memory. Also, enable OPCache and configure it by adding the same settings in the ‘[opcache]’ section as on the Ubuntu 16.04 VPS. Of course, you don’t have to do any of this if you use one of our Software Installation services, in which case you can simply ask our expert Linux admins to install PHP 7 for you. They are available 24×7 and will take care of your request immediately.